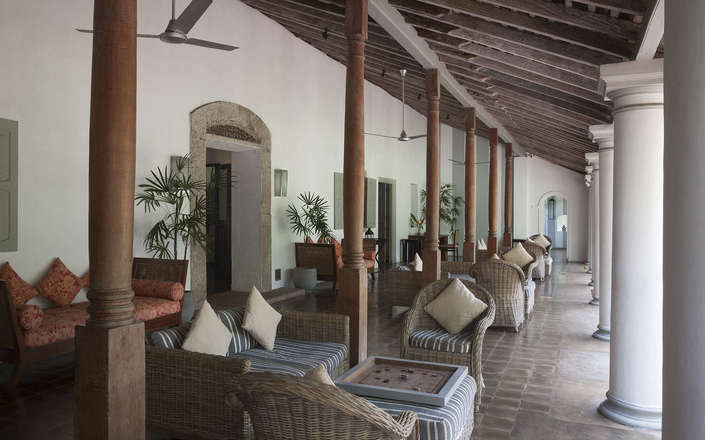 A delightful hideaway set amongst three acres of botanical gardens, The Wallawwa was built two centuries ago for the Maha Mudaliyar (head chieftain) of Galle and later became Lord Mountbatten's official residence in Sri Lanka. 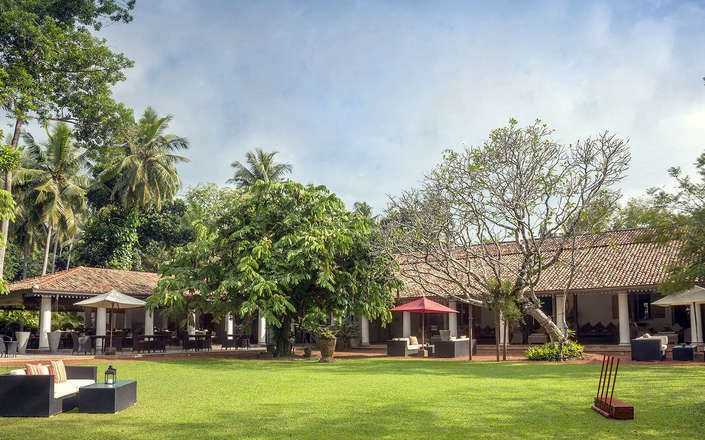 One of the finest manor houses on the island, the luxurious Wallawwa is designed in Dutch ‘warehouse’ style and is located only 20 minutes from Colombo airport – but crucially is not on the flight path – and thus is the perfect base for a relaxing stay at the start of your holiday. 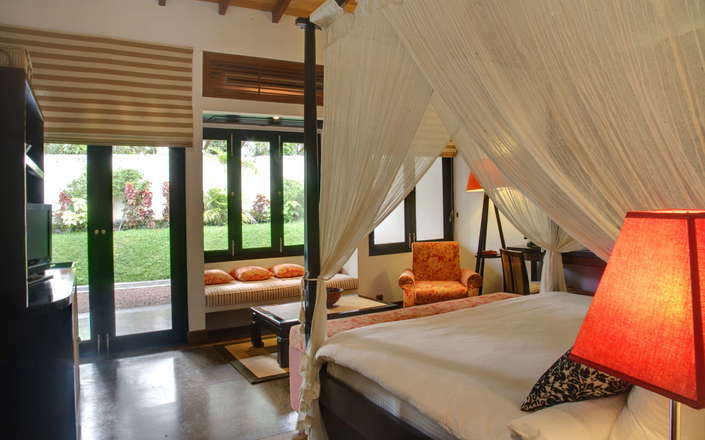 The 17 elegantly furnished rooms and suites feature four-poster beds with imported mattresses and duvets, muslin mosquito nets, and terrazzo-lined bathrooms with rain showers. 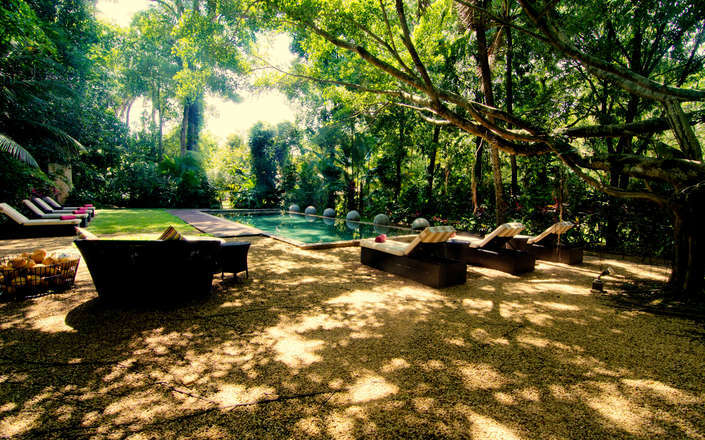 At 35 sqm the two Wallawwa rooms are relatively spacious, but the the 12 Garden Suites are a generous 55 sqm in area and have private verandahs with seating area. 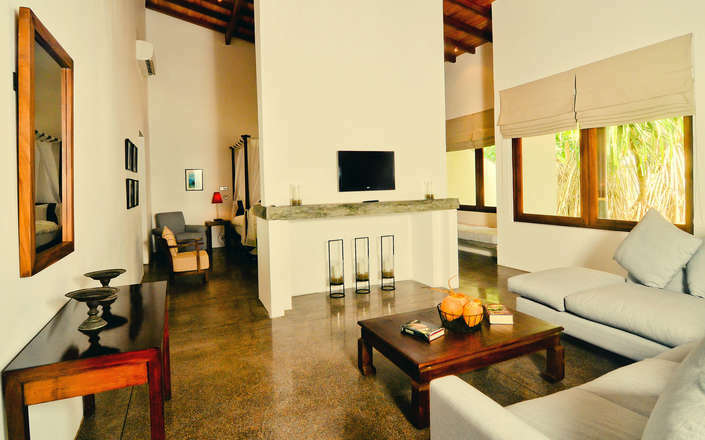 The two-bedroom Mountbatten suite is 162 square metres and has a private plunge pool. 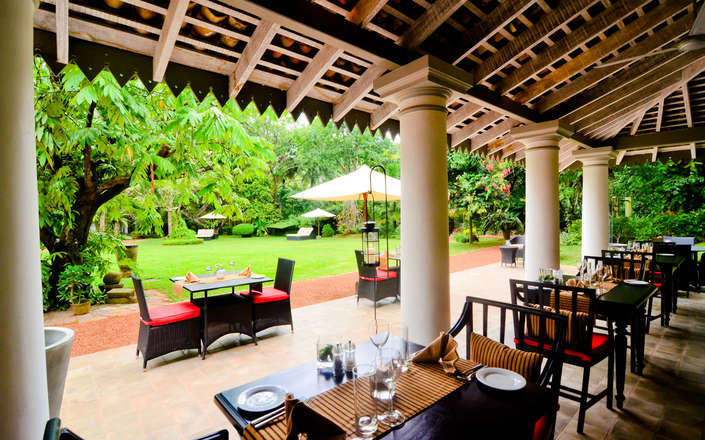 Set overlooking the beautiful gardens, the Wallawwa’s restaurant serves a la carte Asian Fusion cuisine and a selection of continental dishes. 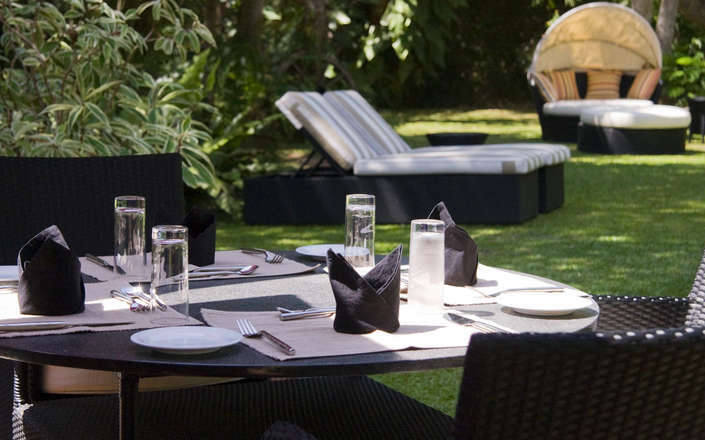 The Wallawwa does not have a formal bar, but drinks are served in the lovely gardens. 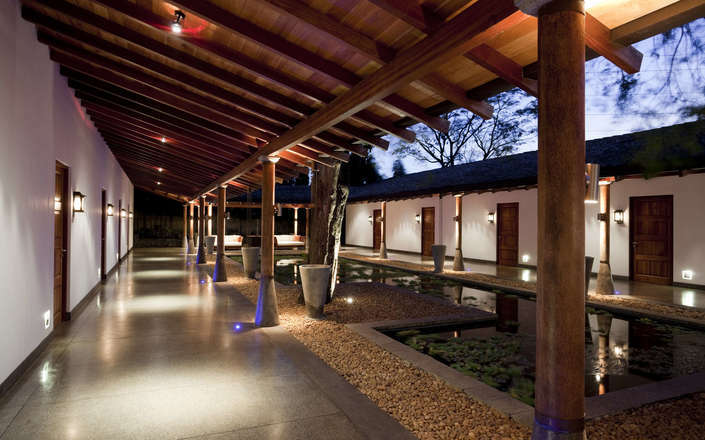 Leisure facilities include an outdoor pool, library with an enviable collection of antiquarian and historic books and a Spa. 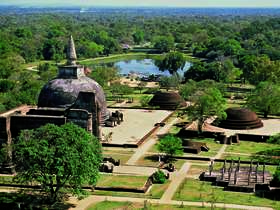 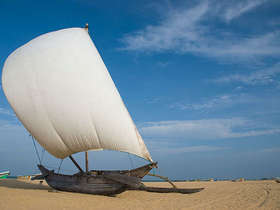 Should you be tempted to leave the Wallawwa’s tranquil oasis, the Muthurajawela wetland centre, the Negombo fish market (closed on Sundays) and Negombo temples are located nearby.